Discover the software solutions to optimize and streamline your AM workflow! Additive Manufacturing requires many steps, software, and processes to achieve successful parts. For AM businesses the stakes are even greater when every step can result in printing errors, lost revenue, and wasted time. 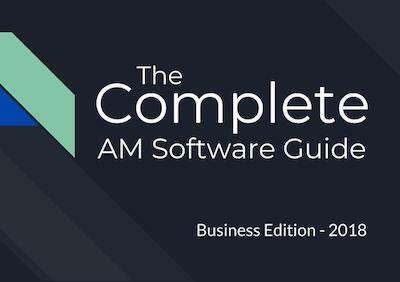 With this guide we outline the steps of the AM workflow requiring software support, discuss the challenges each of these steps presents, and identify the existing software solutions which can be employed. Interested in improving your AM workflow, finding the best software, and boosting your ROI? Download our ebook to discover the world of AM software!